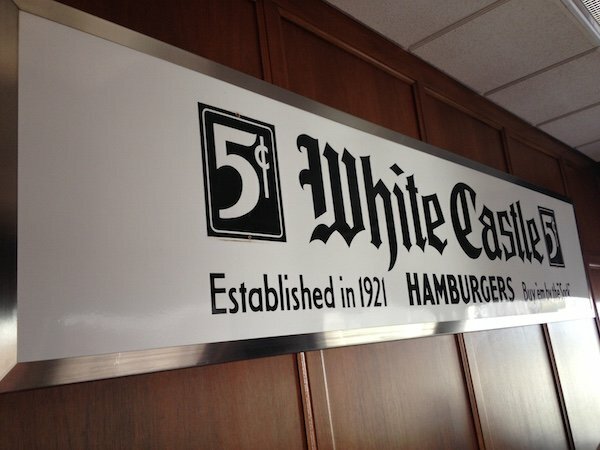 I grew up in the Westchester suburb of Miami in the 1980s where there was no White Castle or any type of slider available. 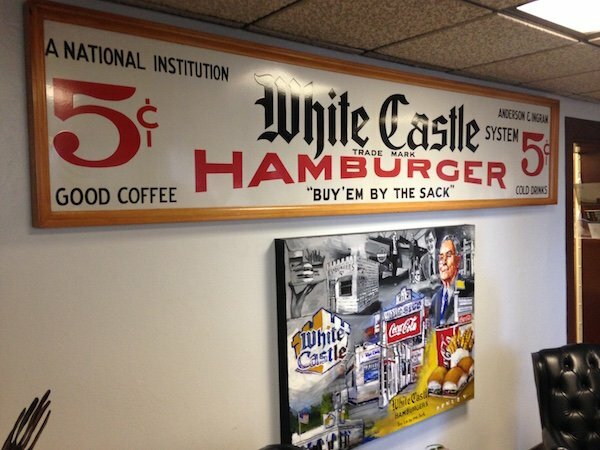 Well, truthfully speaking there hadn’t been a White Castle in South Florida since the late 1960s. 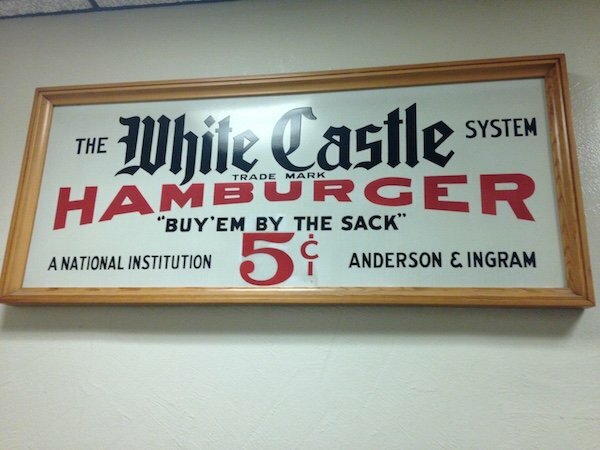 Yet, somehow I was aware of who White Castle was and their important place in Burger history. 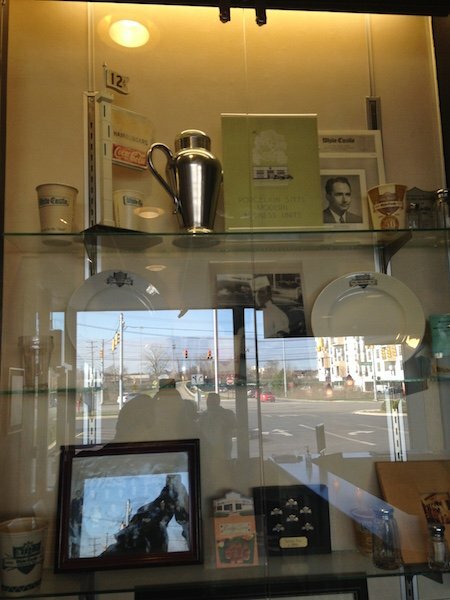 Over the course of the last 8 years (the Burger Beast Blog’s life), I’ve grown to respect White Castle immensely. 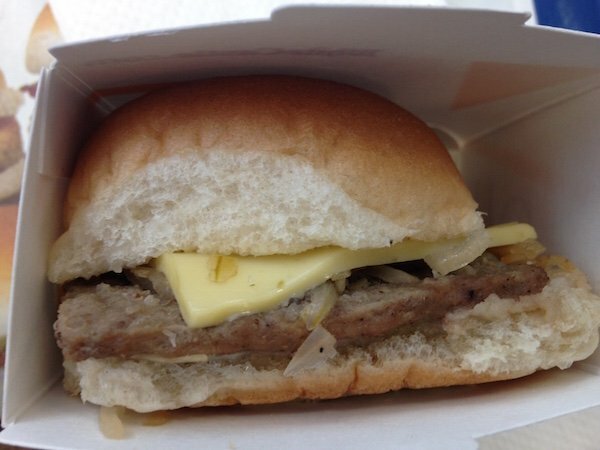 White Castle made it safe to eat Burgers when everyone considered it questionable food. 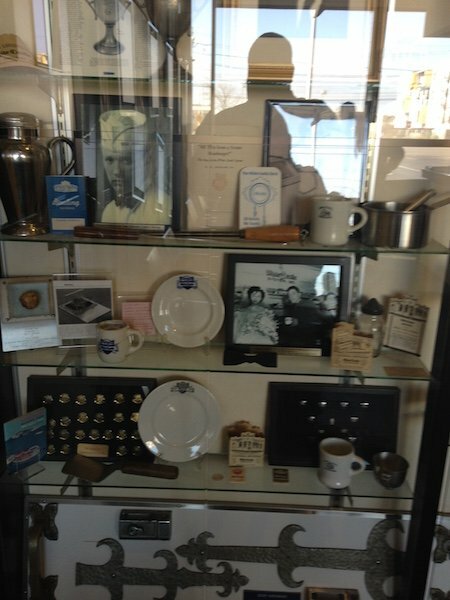 They standardized the Buns and things like those Paper Hats everyone likes wearing on their heads was created by them. 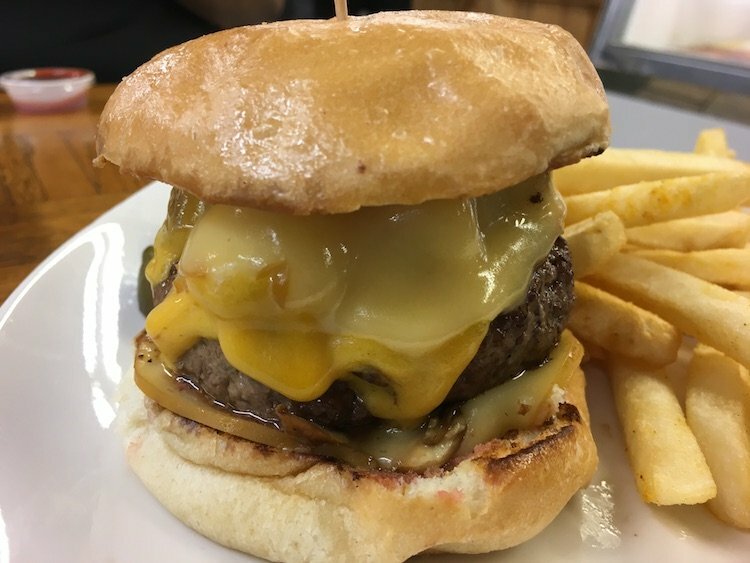 As we near the end of the year and the opening of my Burger Museum (the world’s first), I’ve been reaching out to Hamburger Companies across the United States hoping to have their involvement in it. 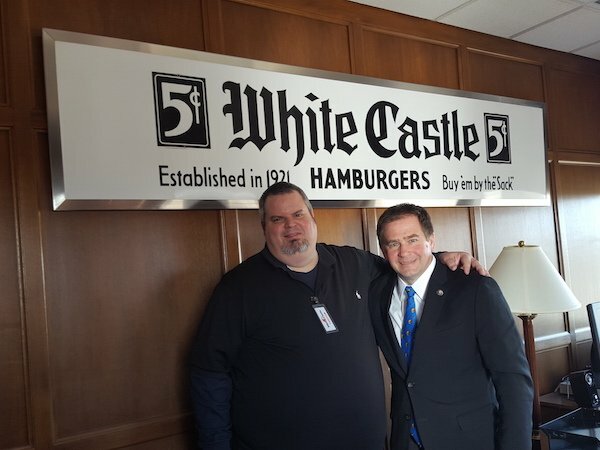 My friends (Miami Meat Machine) and I had been planning a trip to Ohio and when I mentioned it to Jamie Richardson (VP of White Castle) he invited us over to their headquarters for a tour. Done deal. Flash forward to a few months after the invite and I got goosebumps looking at the building because of all the history that I knew would be inside. 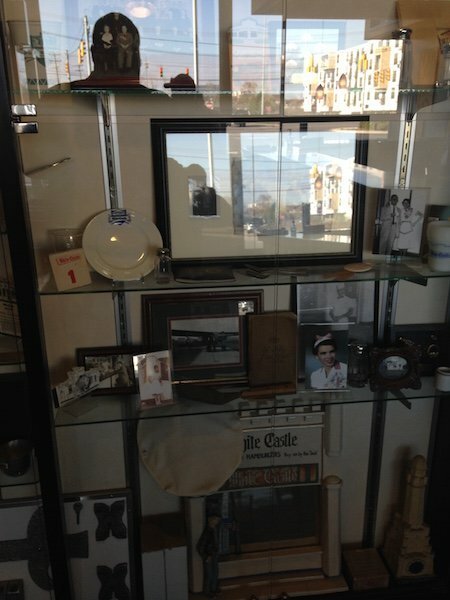 I wasn’t disappointed when I walked in and saw glass cases filled without memorabilia, posters etc.. from back in the day. Jamie came down and took us around for the tour that he had promised. 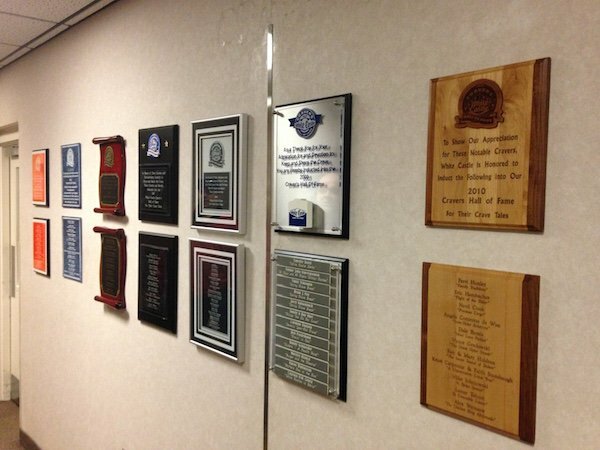 We got to see the Craver’s Hall of Fame Wall (hoping to make it on there one day), the Cafeteria (which also had a really great sign::not pictured:: that I fell in love with), the offices along with a bunch of signs from old White Castles. 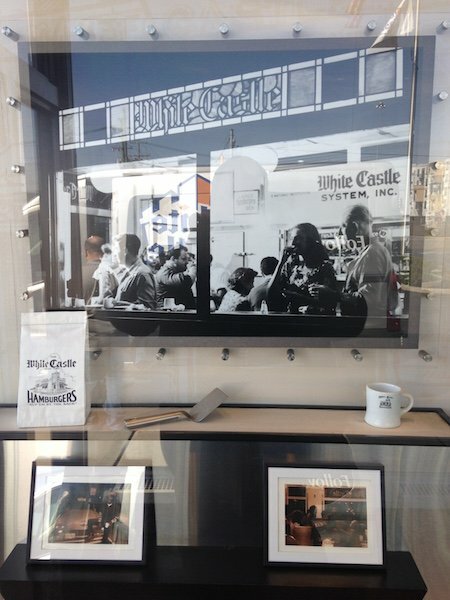 We sat down in their conference room where he told us the history of White Castle and where I tried to get him to admit that they were planning to open a location in Miami. He didn’t budge on the latter but if you ask me, it’s gonna happen. We were given gift bags (a very nice gesture) and then whisked off to the nearest White Castle in Jamie’s White Castle mobile, a Sprinter type vehicle covered in White Castle logos. He told us his teenage daughter is embarrassed to be dropped off at school in it, very funny. 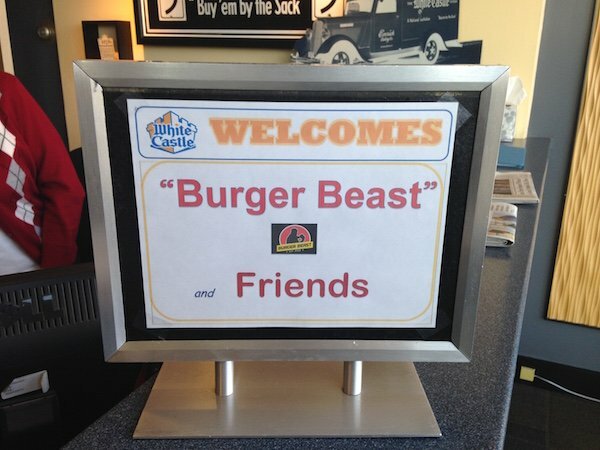 Once at the White Castle we not only got a tour of the kitchen but were treated to eat whatever our hearts desired. I ate a couple of Double Sliders w/Cheese and a couple of the Jalapeño Cheese Sliders with an order of Fries & a Coke. 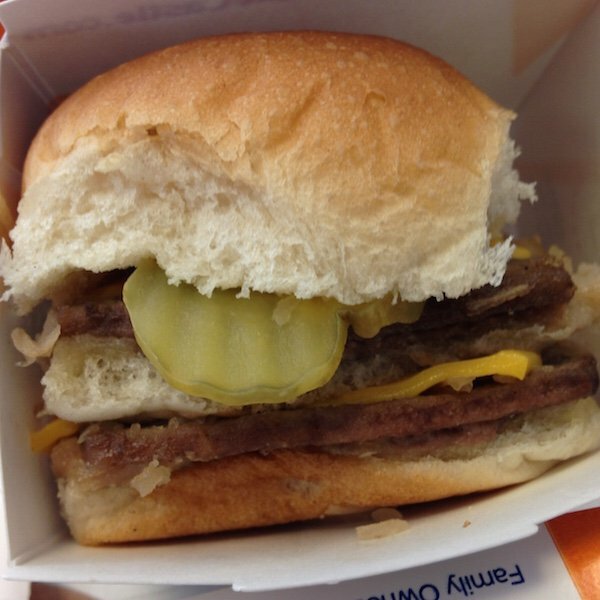 There really is something crave-able about White Castle. Why bring that up? After we thanked Jamie and were getting back into our vehicle we actually considered getting in the drive-thru to grab some sliders for the road. 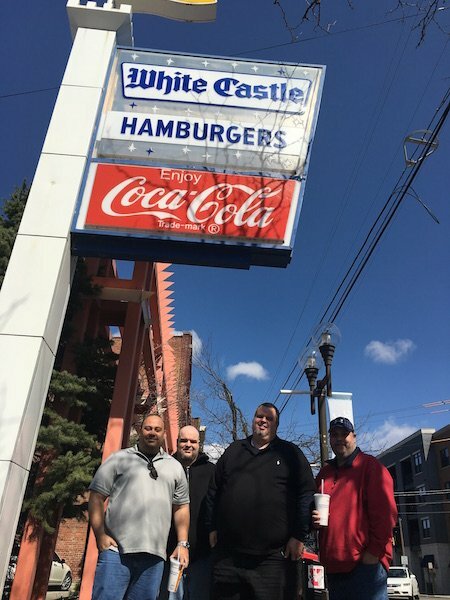 We did end up grabbing some White Castle in Erlanger, Kentucky on our drive to Atlanta since we knew it’d be a while before we had a chance to have another one. 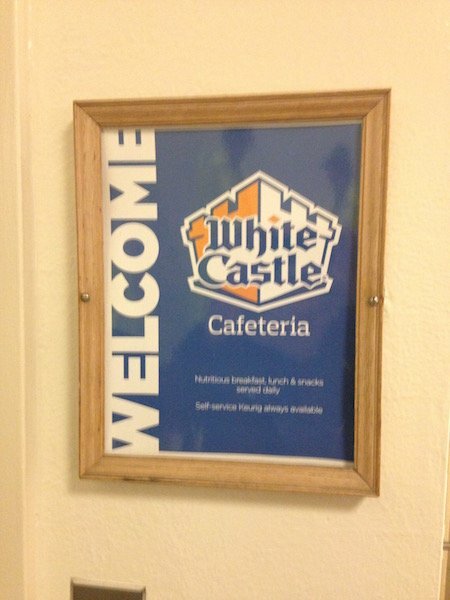 I gotta thank White Castle and Jamie Richardson for rolling out the red carpet for us. They outdid themselves, class acts all the way. 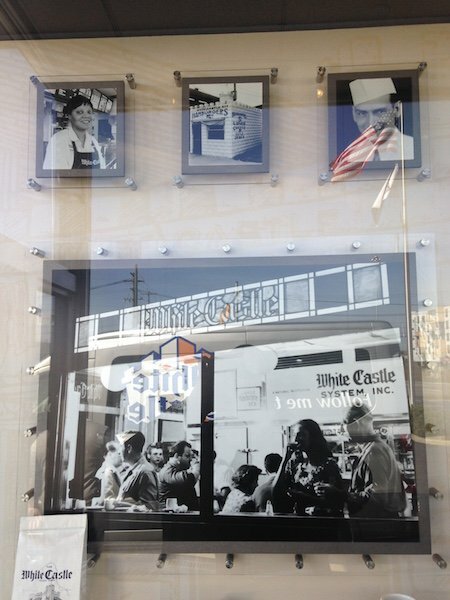 One last thing, there is a rumor that the White Castle Cravemobile might be in Miami for the grand opening of the Burger Museum? Let’s cross our fingers that there is some truth to it. 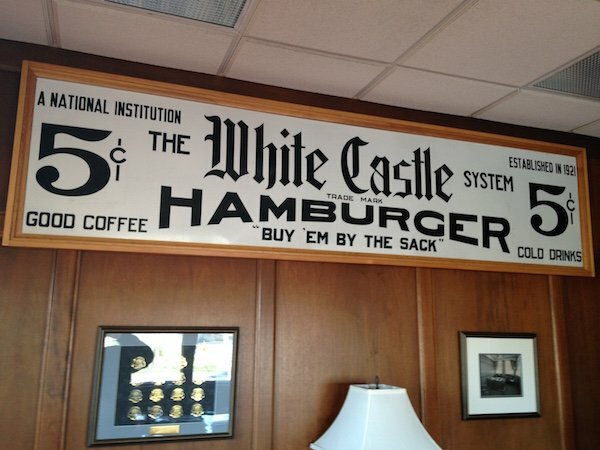 How I wish that we would get a White Castle in Colorado. 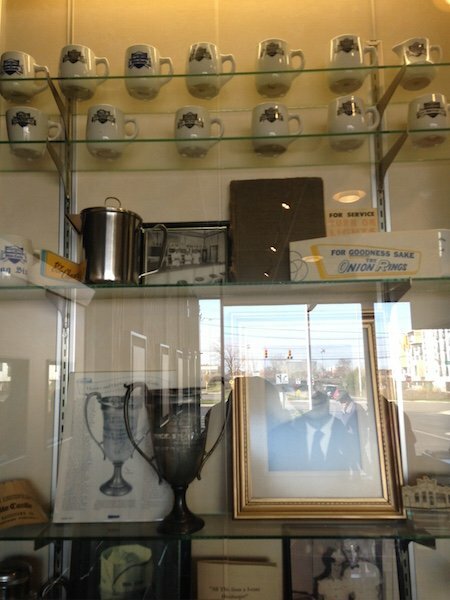 The closest one is in Columbia MO and now in Las Vegas, both locations are about 750 miles from Denver. I was surprised to hear that they opened in Las Vegas because I thought that they only opened up in clusters so that they could have an distribution network. Any insight into how they supply the one in Las Vegas?